A vehicle that does not run properly can cause a myriad of problems. There is the reliability factor, which is important enough, but then there is the cost of repairs to add, as well. Dependable transportation is critical. Since educators often have unique financial obligations that can be difficult to uphold, you may have a less than appealing credit score. 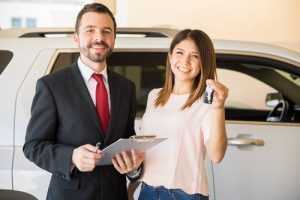 Teacher auto loans in O’Fallon offer a variety of options to solve that problem. If one of the numerous one owner SUVs for sale has caught your eye, do a little homework before visiting a dealer. Order a copy of your credit report to allow for better negotiation power when you do your on-lot shopping. Know the current interest rate and be aware that this can change from day to day. Evaluate your budget to know exactly how much you have to spend without causing a hardship. Be sure to factor in the costs of fuel, maintenance, insurance and potential repairs that may be required. While your monthly note is certainly important, the annual percentage rate or APR is more so since it directly affects your overall spending during the term of your loan. Protect your purchase by paying your down payment with a credit card. In the unlikely event that you experience an issue post-sale, this can safeguard the money you paid in advance. 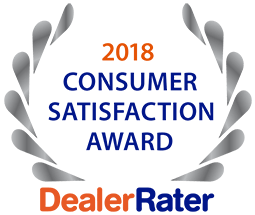 Call the professional team at 5 Star Auto Plaza at (636)940-7600 for the best selection of pre-owned vehicles, at great prices and for premium teacher auto loans in O’Fallon.